Humaniq, a Blockchain-powered financial services app, announced the creation of a pre-order fund for their upcoming ICO, due to exceptionally high demand. The pre-order page will go live on Humaniq’s site on March 29th, a full eight days before the ICO begins on April 6th. This page is specifically designed for pre-orders in fiat currencies by wire transfers, not for cryptocurrency payments. 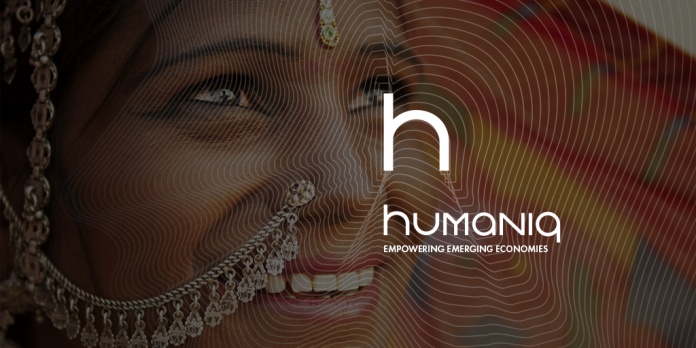 To access the pre-order fund, interested parties should visit https://my.humaniq.co starting on March 29th, where they can fill in their details and find additional information. The page can also be reached by visiting the main Humaniq site at https://humaniq.co, which will provide a direct link to the registration site. The Humaniq ICO will begin on April 6th and end on April 26th. There will be a 49.9% bonus for the first 48 hours, a 25% bonus from April 8–14, and a final bonus period of 12.5% from April 15–21.